How do you ensure that people can find your brick and mortar business and always have the most accurate information at their fingertips when they are searching online? 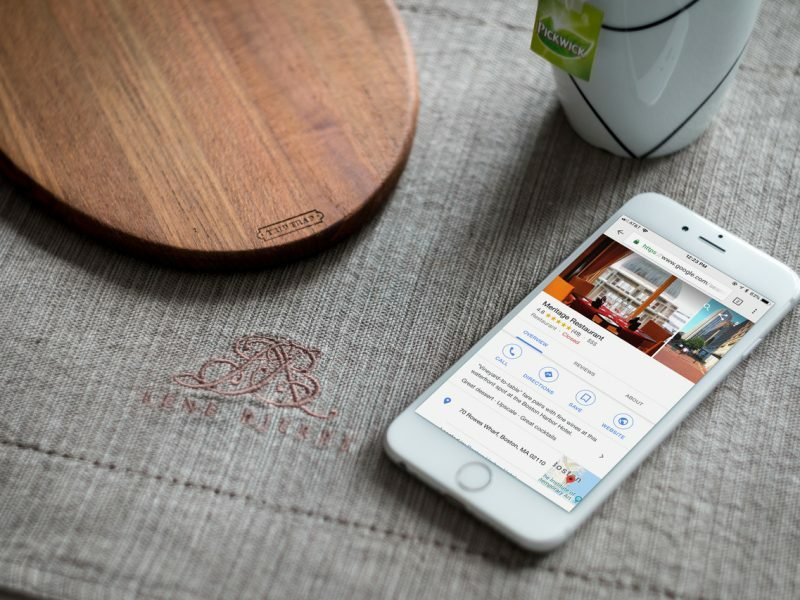 The first place to start is with your Google Local Listing. Consumers use a business’s Google Local listing to get directions, find out hours, leave and read reviews and find current promotions. Take control of your online presence by setting up a Google My Business Page to manage your Local Listing and keep it up-to-date. It’s free. It’s easy. It’s the one source almost all consumers use, and it’s the one they trust. Don’t let your competition take business away from you because their Google Local listing is more complete. In this mobile and digital world, you cannot afford to not have your information at your customers fingertips. Add your business information to Google Maps, Search, and other Google properties with your Google My Business page. Add or claim your business and then keep your information up-to-date. Need help adding or claiming your business listing on Google? Contact me, I can help you navigate this task. Tracy is a brand and marketing specialist who partners with small to medium sized offline and online businesses in the ski, bike and outdoor industries to increase their online presence and grow their brands. When she’s not glued to her computer or cuddling with her Bernese Mountain Dog, Marley, Tracy is outside enjoying Vermont life. She is a passionate outdoor enthusiast and skier, snowboarder, mountain biker and whitewater kayaker.